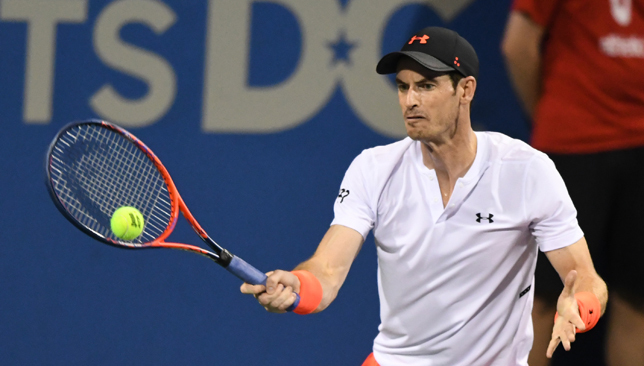 Andy Murray advanced to the quarter-finals of the Citi Open in Washington DC with a 6-7 (5/7) 6-3 7-6 (7/4) success against Romania’s Marius Copil. The 31-year-old Scot is continuing his comeback from hip surgery in January and his fitness was put to the test in the US capital in a match which lasted over three hours and did not conclude until 0300 Friday local time. 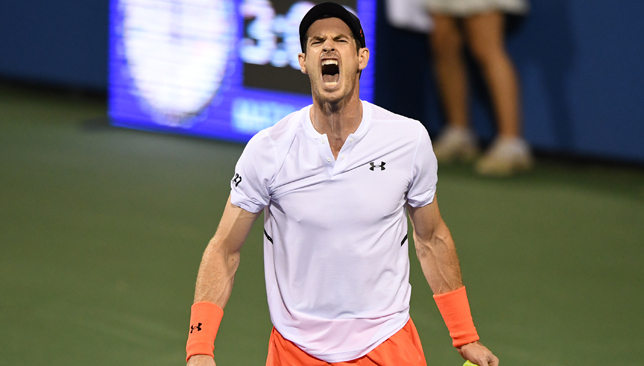 Murray, who was visibly emotional after the match, will face Alex de Minaur in the last eight after the Australian beat Hyeon Chung 6-2 4-6 6-2. Top seed Alexander Zverev is also into the last eight after a 6-3 7-5 victory over his brother Mischa. The German will play Kei Nishikori in the quarter-finals after he emerged as a 7-6 (7/1) 6-3 winner against Denis Shapovalov. David Goffin broke little sweat in beating Frances Tiafoe 6-0 6-3 and the Belgian will face Stefanos Tsitsipas after the Greek got the better of James Duckworth 6-3 6-4. Denis Kudla was a surprise 7-5 6-7 (6/8) 7-6 (7/5) winner over Lucas Pouille to set up a last-eight clash against Andrey Rublev, who won 6-3 6-2 against Noah Rubin. Juan Martin del Potro made a safe passage into the semi-finals of the Abierto Mexicano in Los Cabos. The Argentinian beat Egor Gerasimov 6-1 6-1 and the top seed will face Damir Dzumhur in the last four after the Bosnian triumphed 6-2 6-3 against Michael Mmoh. Second seed Fabio Fognini beat Yoshihito Nishioka 6-2 6-2 and he will play Britain’s Cameron Norrie, who won 6-4 6-4 against fourth seed Adrian Mannarino of France. Elsewhere, Maximilian Marterer was knocked out of the quarter-finals of the Generali Open by qualifier Denis Istomin. Marterer, the highest seed remaining in the draw, was beaten 6-3 6-3 by Uzbekistan’s Istomin in Kitzbuhel. Martin Klizan won 4-6 7-6 (8/6) 6-2 against Dusan Lajovic, Jaume Munar was a 7-6 (7/3) 6-3 winner over Taro Daniel while Nicolas Jarry saw off Matteo Berrettini 7-5 6-3.